Two very different sons are raised by a stern minister father. 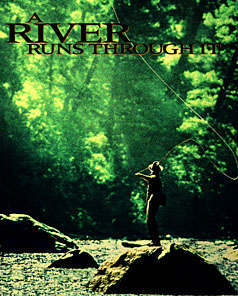 Director Robert Redford's "A River Runs Through It" is a quietly powerful family drama. The cast includes: Craig Sheffer, Brad Pitt, and Tom Skerritt.